Up to 30 % carbon emission reduction at CMA CGM Group. With a further agreement on climate protection with one of the biggest global ocean carriers, CMA CGM Group, DB Schenker again proves the high value of sustainability in its company’s strategy. In total, CMA CGM aims to reduce carbon emissions per TEU-km by 30% until 2025 compared to 2015. 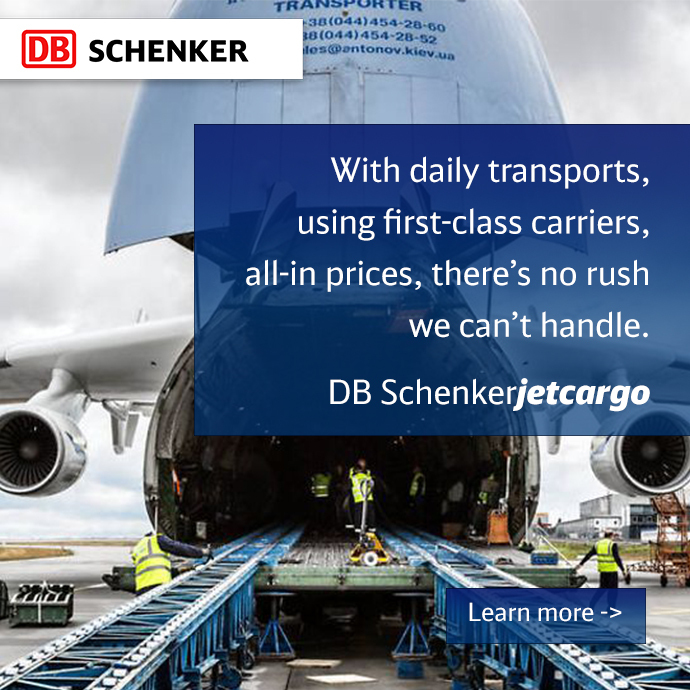 “DB Schenker already uses today our most efficient and environmentally-friendly services. 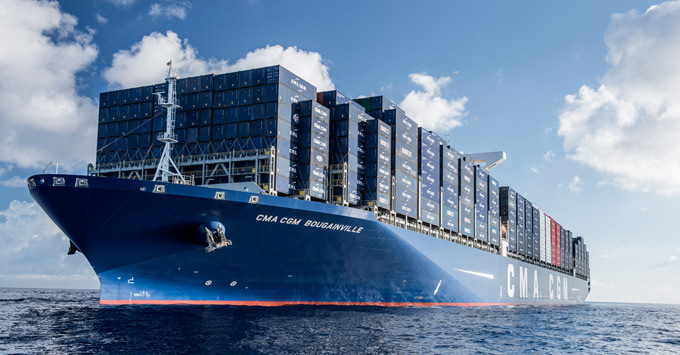 With the further agreed reduction in the joint Carbon Reduction Agreement the logistics service provider and the ocean carrier reach a new level in their cooperation”, says Julien Topenot, the CMA CGM Head of Environment & Sustainability. DB Schenker has already agreed on carbon reduction targets with several carriers, covering around 60% of its ocean freight business. Because of long standing environmental cooperation with their partners, DB Schenker was able to reach >50% of carbon reduction per TEU-km between 2006 and 2015. “The basis for a sustainable and long-term business relation is mutual trust and a respectful partnership in order to reach quality and environmental targets. These agreements are milestones because we include sustainability criteria into our business relations”, says Anja Roennfeldt, VP FCL Ocean Freight at DB Schenker. Through investments in highly innovative fuel-efficient vessels the biggest carriers have committed to DB Schenker to further reduce their carbon emissions until 2020. Apart from CMA CGM, the agreements have been signed by Evergreen, Maersk Line, Hapag Lloyd, Hamburg Sued, Hanjin Shipping and Hyundai Merchant Marine.